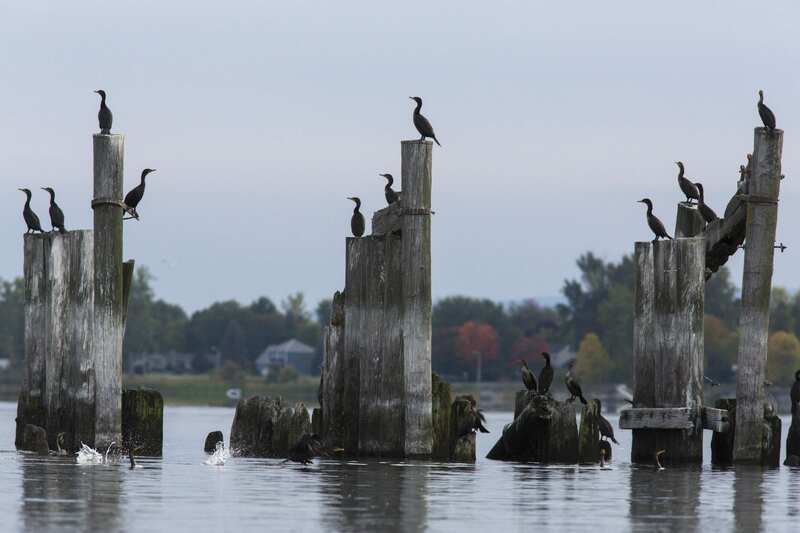 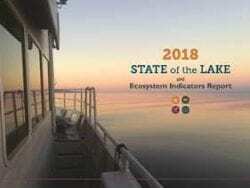 Explorer contributor Tim Rowland has a feature in the November/December issue about what’s happening to the cormorant population on Lake Champlain, where it appears to have grown in recent years. 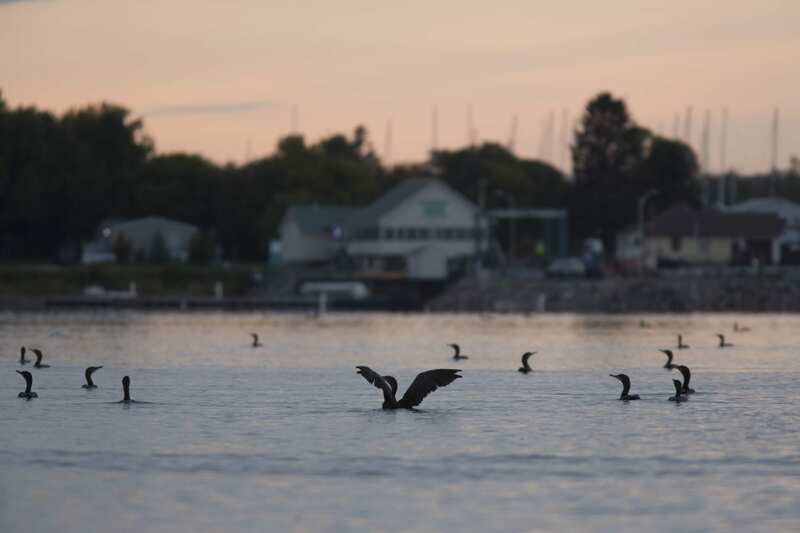 As a result, I spent an evening photographing the birds on Lake Champlain for the story. 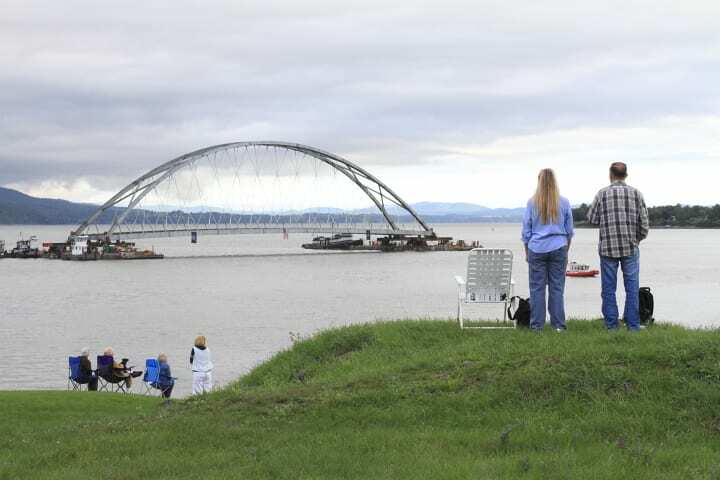 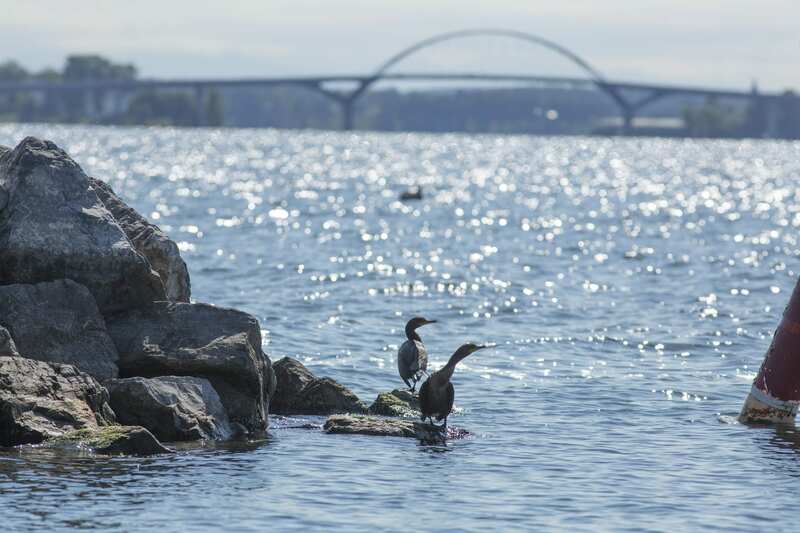 Crown Point bridge, Four Brothers Islands, and Rouses Point are a few of the places where you can find them in large numbers. 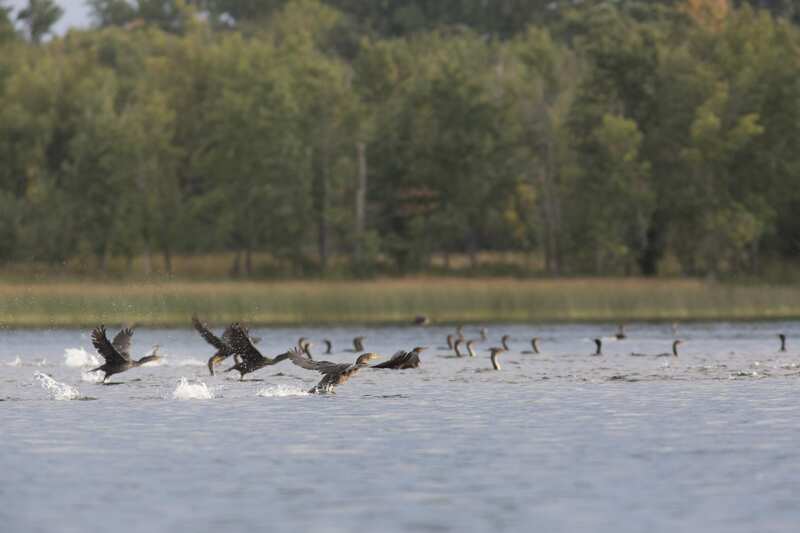 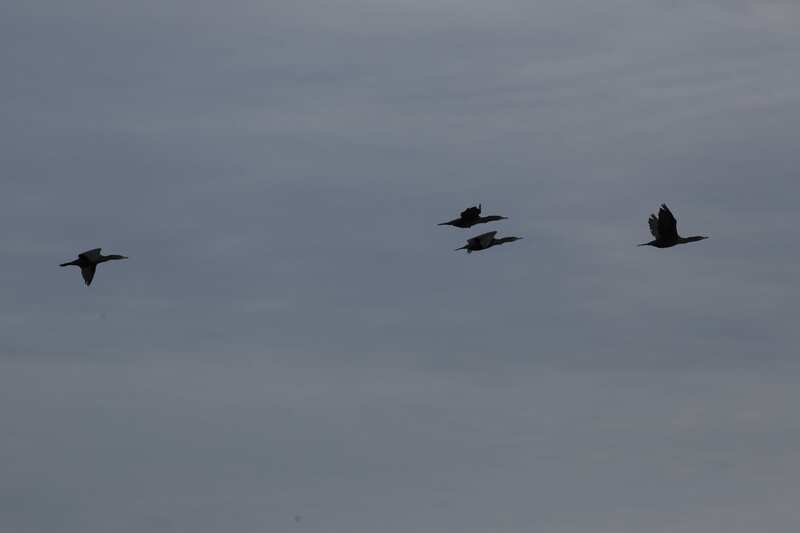 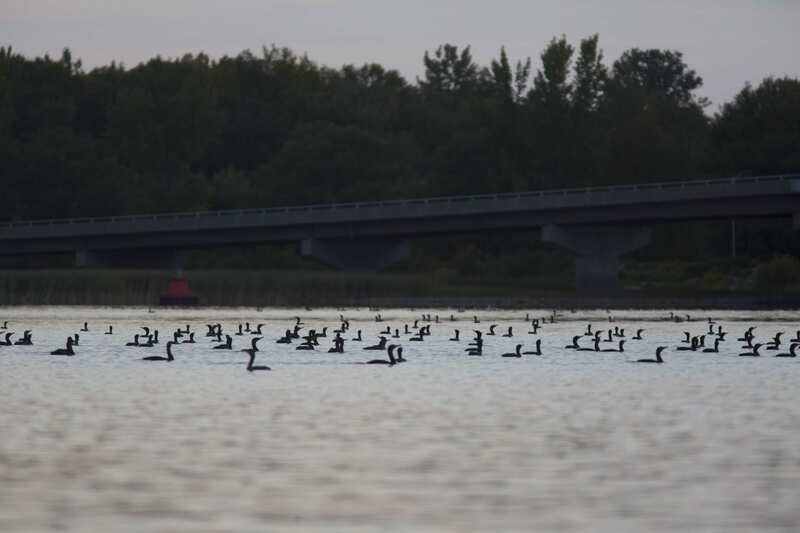 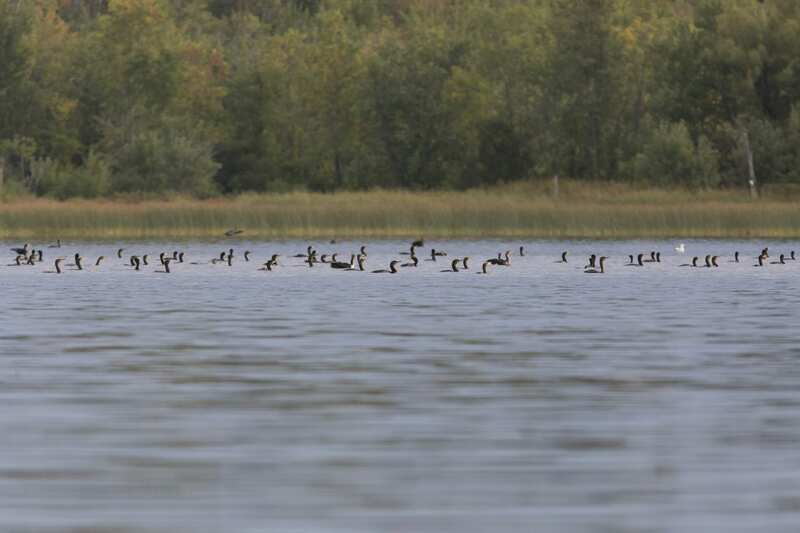 The dark birds have also been showing up in interior Adirondack lakes. 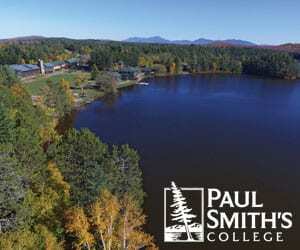 I noticed one myself in September on Mirror Lake. 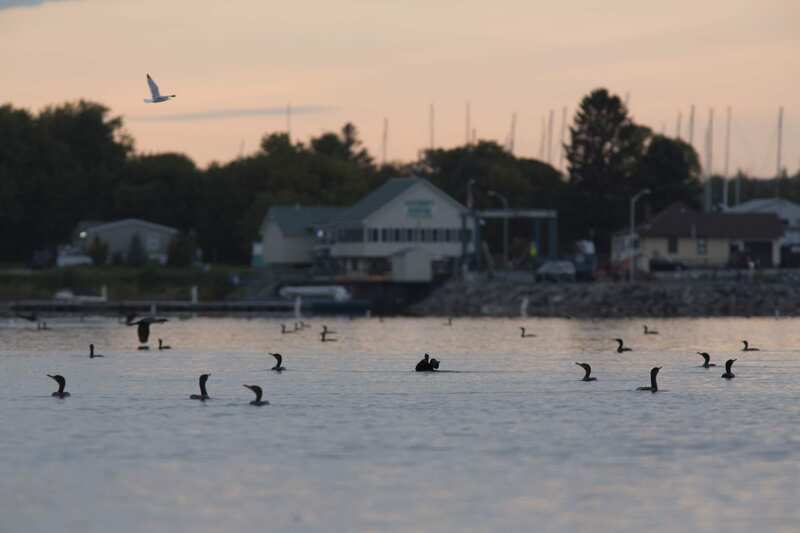 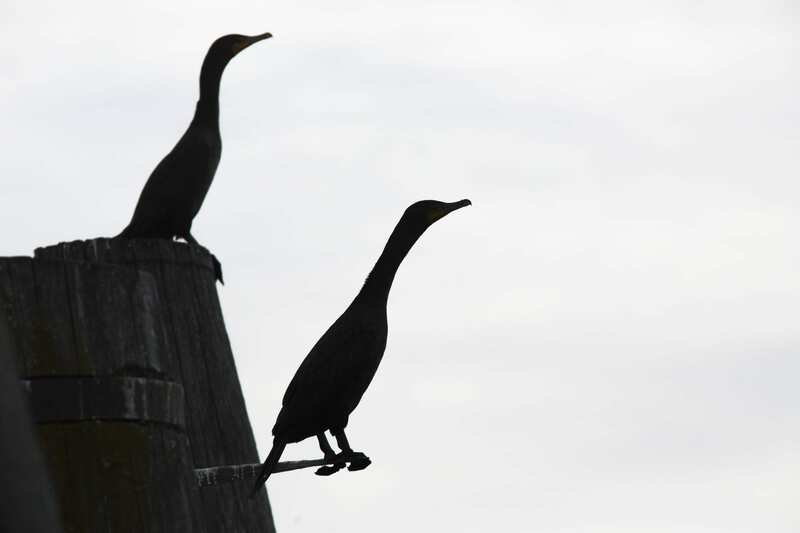 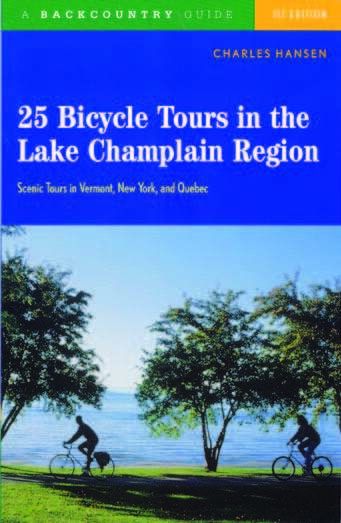 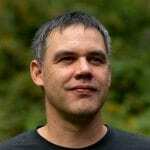 Explorer Editor Brandon Loomis noticed several cormorants on Raquette Lake during the same time period. 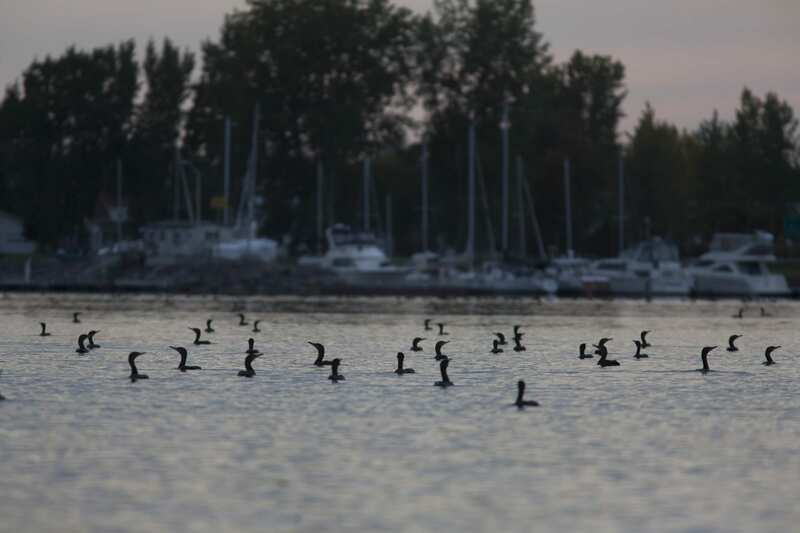 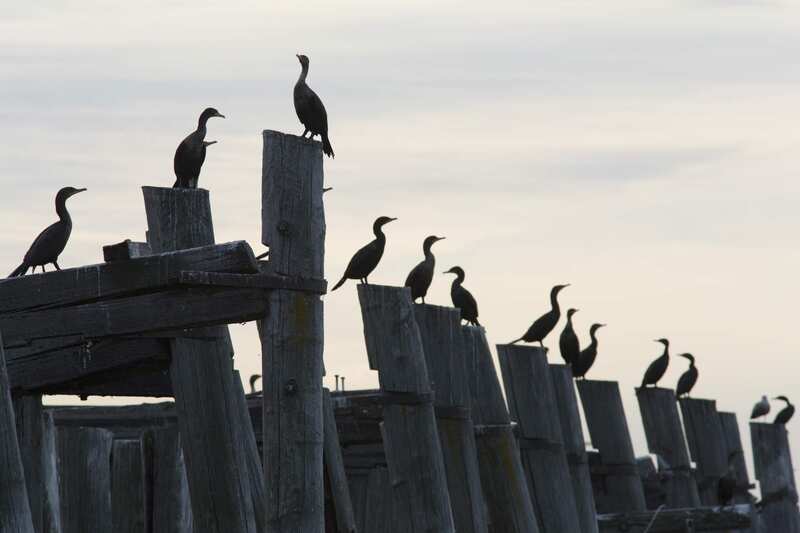 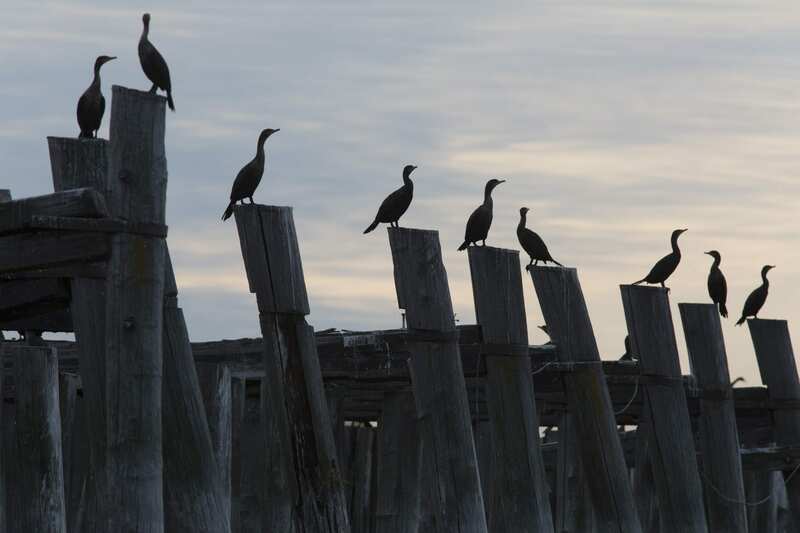 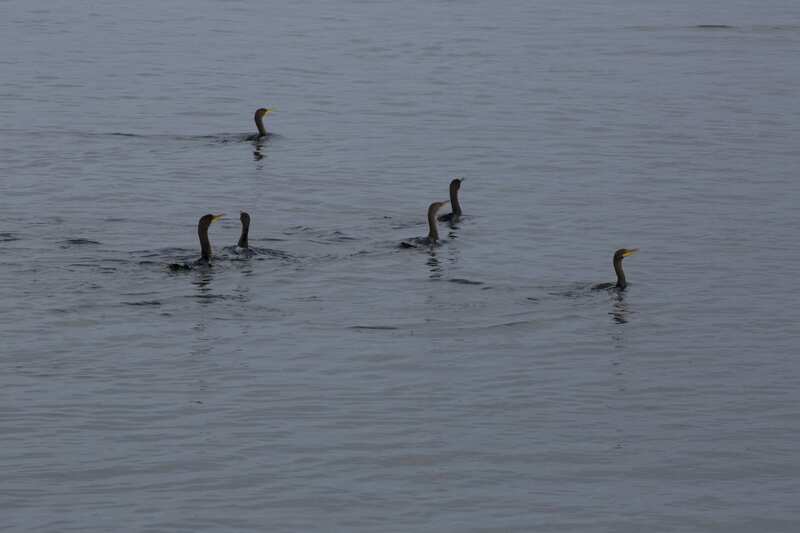 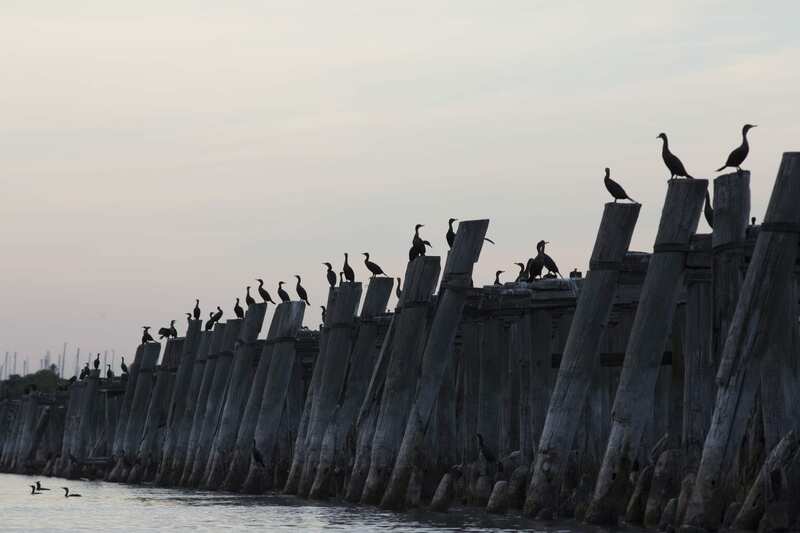 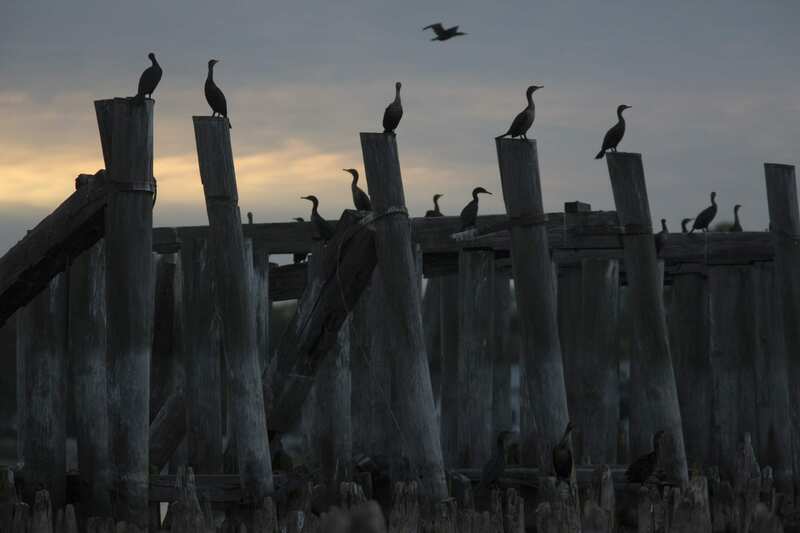 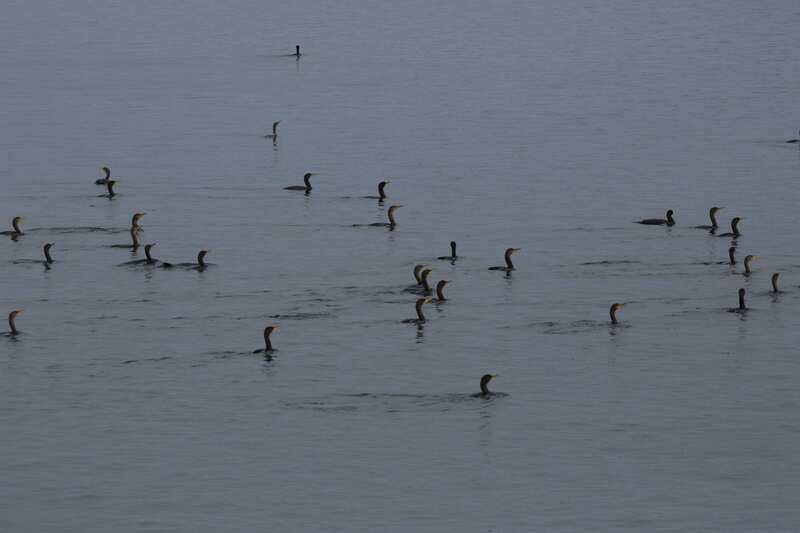 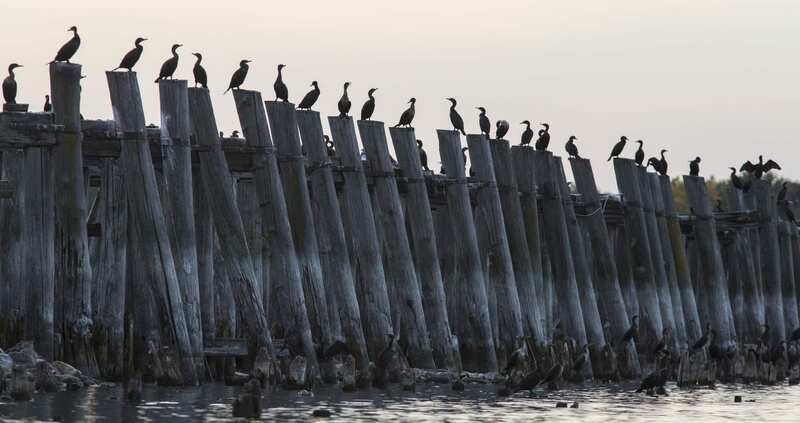 Cormorants travel in large groups, and as a result, they can have a noticeably impact on their ecosystem. 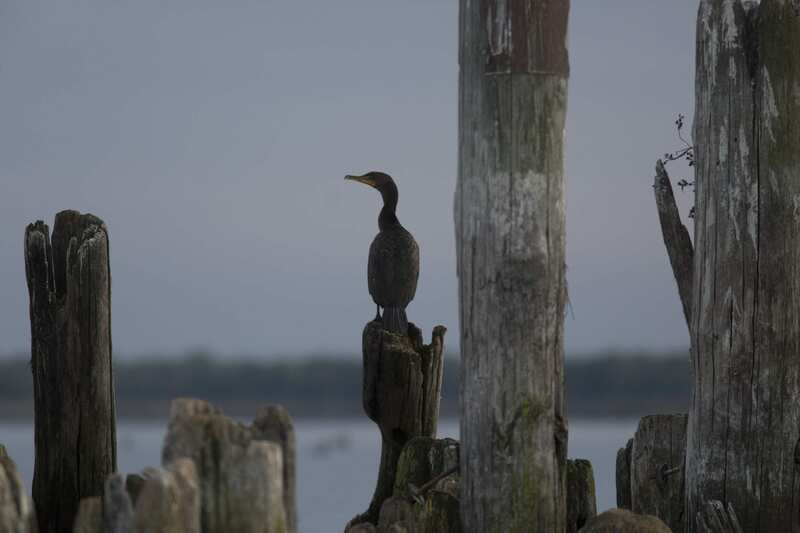 They are known to eat large amount of fish and can have damaging impacts on vegetation because of their acidic guano. 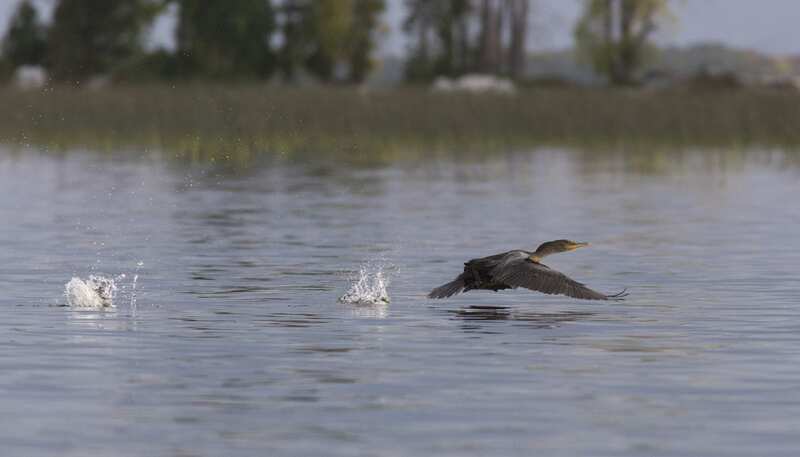 As a result of their impacts, state wildlife agencies have controlled their populations by oiling the eggs in nests and killing adults. 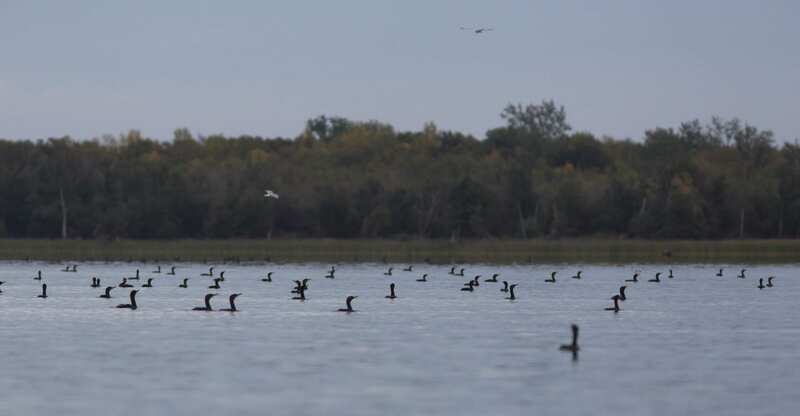 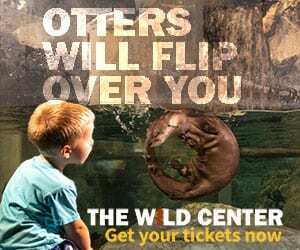 But this practice was challenged a few years ago by a lawsuit brought on by scientists, and a judge ruled in 2016 that the agencies had to curtail their “taking” activities. 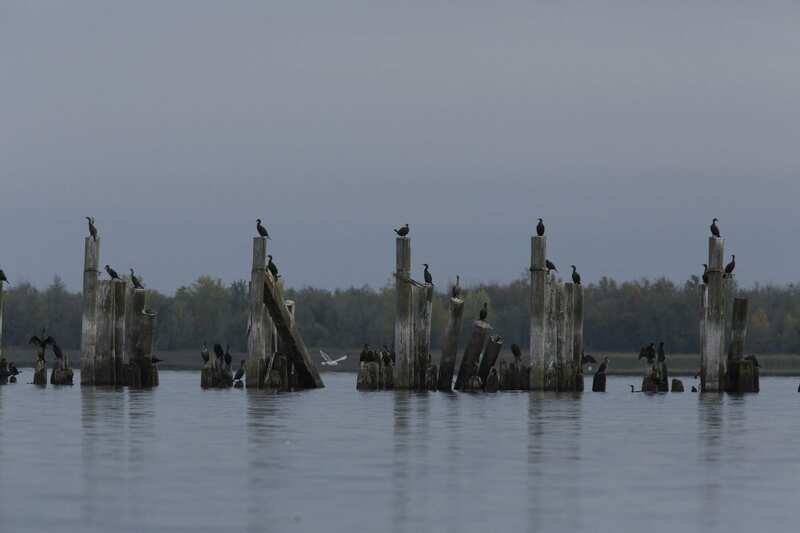 The birds in the gallery above were photographed near Rouses Point, with the exception of the one photo with the Crown Point bridge in the background. 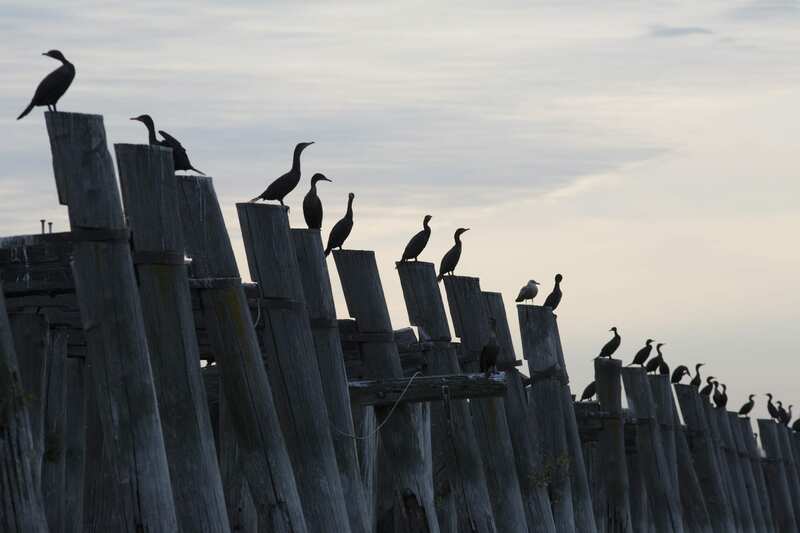 There were hundreds of birds near Rouses Point traveling together, many of them feeding on fish. 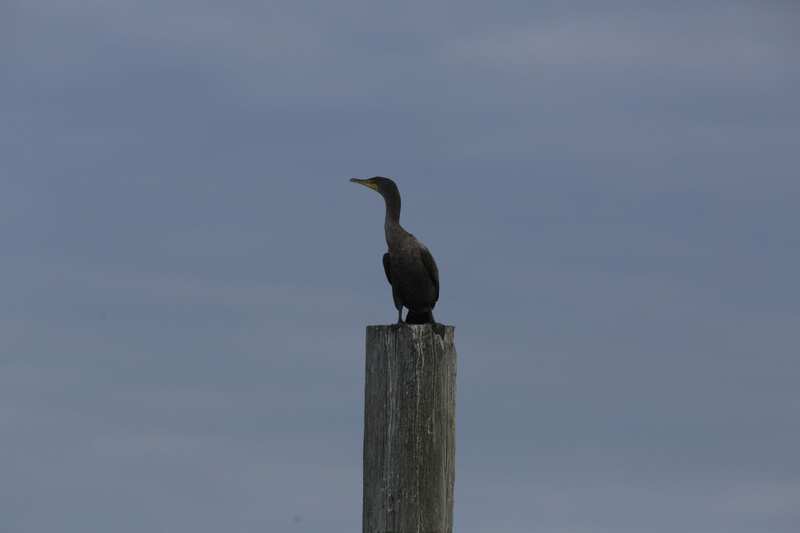 Check out Rowland’s story to learn more about these interesting birds and what’s on the horizon for them.